Post Tagged with: "Broadway Play"
Shedding Light On The Constitution…. 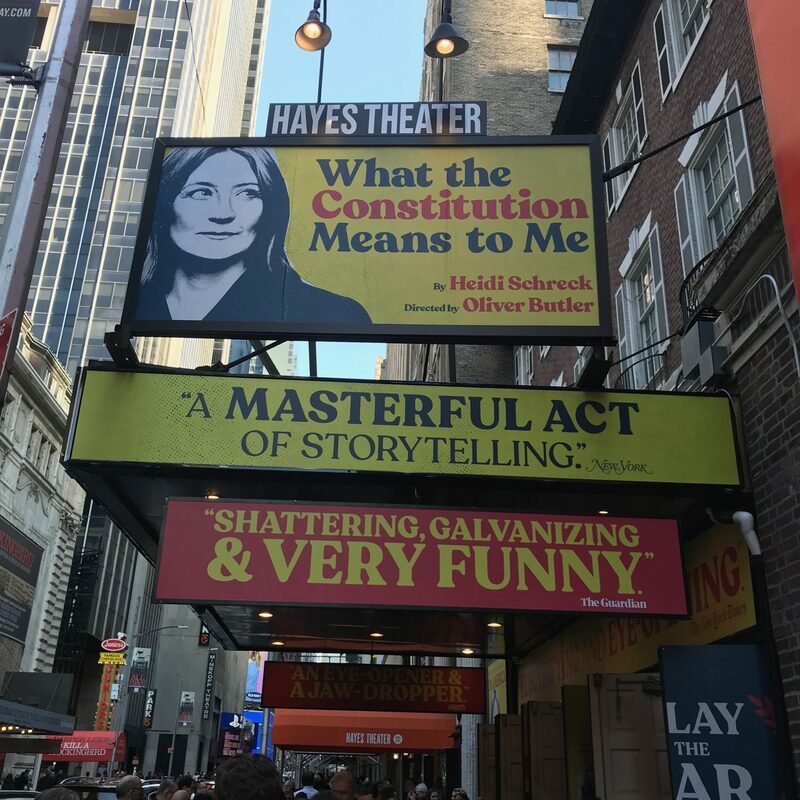 A short declaration… You have to see, What The Constitution Means to Me on Broadway. This week I went to a doubleheader…not the Yankees who cannot seem to win, but a Broadway twofer.